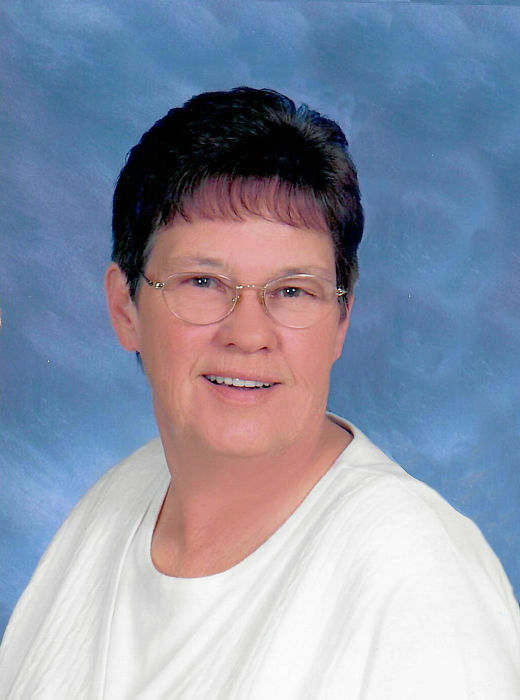 Ruby Olene Calahan, age 72, native of Lewisburg, TN passed away on Thursday, October 11, 2018 at her residence. She was born on June 7, 1946 to the late Benton and Bettie Cozart Whitehead, Sr. She was retired from Cosmolab. Ruby loved mowing her yard and being outdoors but not anymore than she did spending time with her family. Mrs. Calahan was preceded in death along with her parents by a brother, Sonny Whitehead. She is survived by her husband, Jimmy Calahan, Lewisburg, TN; two daughters, Tammy (Travis) Holder, Lewisburg, Sheila (Russ) Grygiel, Bell Buckle; step-daughter, Pam Pauley, Lewisburg; two brothers, James (Betty) Whitehead, Lewisburg, Jake (Linda) Whitehead, Lewisburg; four grandchildren; two step-grandchildren; and two great-grandchildren. Visitation with the family will be on Friday, October 12, 2018 from 4:00pm until 8:00pm in the chapel of Bills-McGaugh & Hamilton Funeral Home. The funeral service will be held in the same location on Saturday, October 13, 2018 at 11:00am with Arthur Payne, Cornersville Baptist Church officiating. Active pallbearers will be Russ Grygiel, Travis Holder, Jordan Grygiel, Matthew Hobby, Mark Whitehead, and Mike Whitehead. Interment will be in Lone Oak Cemetery. In lieu of flowers, contributions may be made in Ruby's name to The ALS Foundation, P. O. Box 37022, Boone, IA 50037-0022.